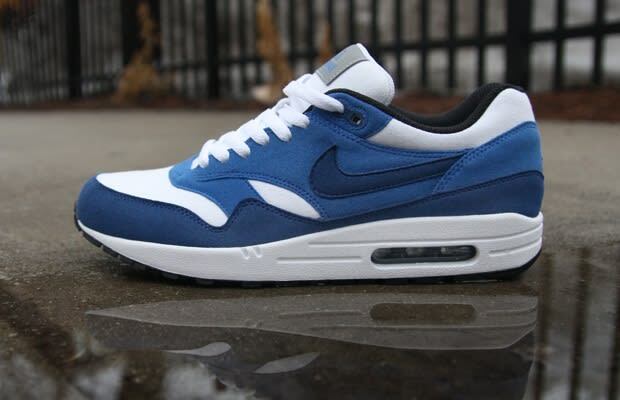 Eric Says: "Air Max 1s are my favorite Nike retro running shoe. This ACG-inspired color is hard not to like. I have already worn this shoe multiple times and have applied plenty of dirt to the canvas white toe box. Might be time for a back up pair already."